Did you know that the noises we subject ourselves to everyday may be initiating permanent hearing loss? If you commute on a train to work or you attend live concerts on a frequent basis, you could be causing permanent damage to your hearing without even knowing it. Repeated exposure to any sound above 85 decibels can induce permanent hearing damage, while a normal conversation registers near a volume of 60 decibels. Things like city traffic, sporting events, rock concerts, and operating a power saw, can all negatively affect your hearing. That’s why effective hearing protection is vital for musicians, concert-goers, hunters, and construction workers, among others. That’s where earplugs come in! 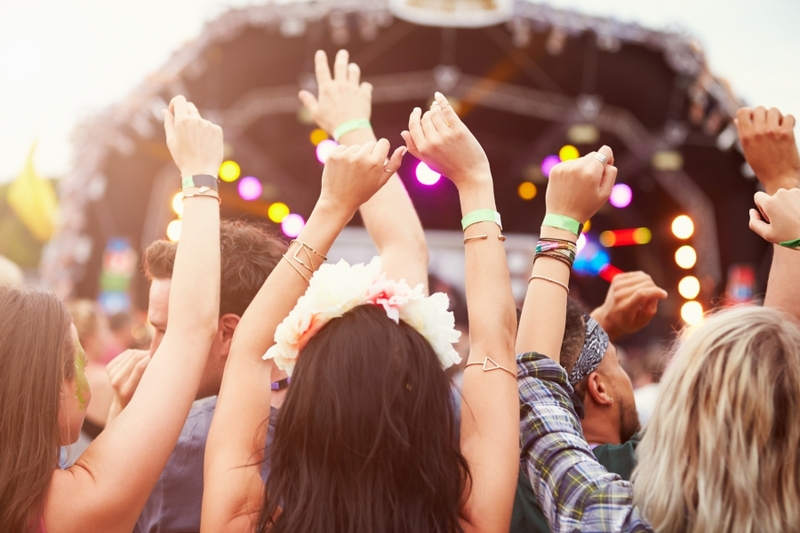 While you may be tempted to stop by your local corner store for disposable foam earplugs before your next loud event, the experts at Audiology Innovations are here to advise you otherwise. In order for an earplug to be effective, it must be able to reduce the volume of sound of various frequencies and have quality filters for precise noise reduction. 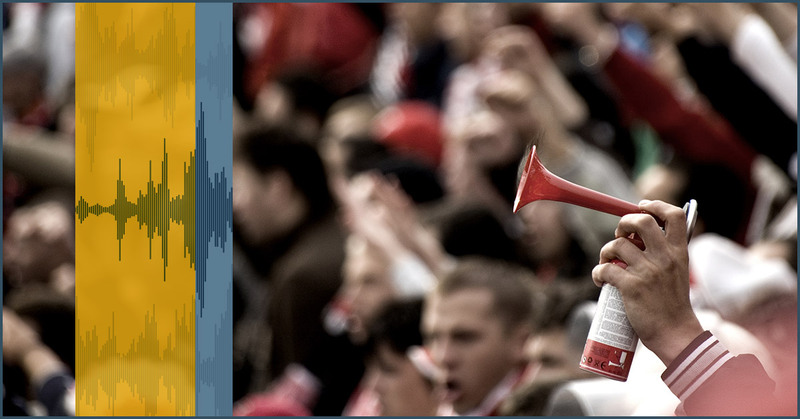 In this article, you’ll find that custom earplugs accomplish all of these things and more. If you’re looking for earplugs that offer incredible sound quality, custom earplugs are your best bet. Most disposable earplugs require the user to pinch them with their fingers before placing them in their ear canal. While the earplug does expand to block out noise, they are not custom fit, meaning they will not be as effective when it comes to blocking out noise. Disposable foam earplugs block out all sound and all frequencies, creating what is known as the occlusion effect for the person wearing them. The occlusion effect gives the user a hollow- or boom-like sound in their ear when listen and speak. This can greatly reduce the sound quality you receive and can create a confined and claustrophobic feeling for the wearer. Custom earplugs, on the other hand, come with special filters offering precise noise reduction for the user. Not only are these earplugs found to be more effective at reducing volume, they are custom fitted to form a deep seal within the ear canal for a comfortable and seamless hearing protection. When you visit your audiologist for custom earplugs, they will be custom shaped to the contours of your ears for a natural and secure fit. Custom earplugs are also created with soft, medical-grade materials that will not shrink or change form over time. If you need a pair of custom earplugs, contact the audiologists at Audiology Innovations in Calgary. Whether you’re a musician looking to protect your ears onstage or a swimmer looking for ways to stop water from entering your ears, custom earplugs can help. When you visit our state-of-the-art facility, we’ll conduct a complete hearing evaluation before taking a quality impression of your ears. We offer several types of filters for your earplugs so you can achieve the level of attenuation or noise reduction you need. Contact us today to schedule an appointment!